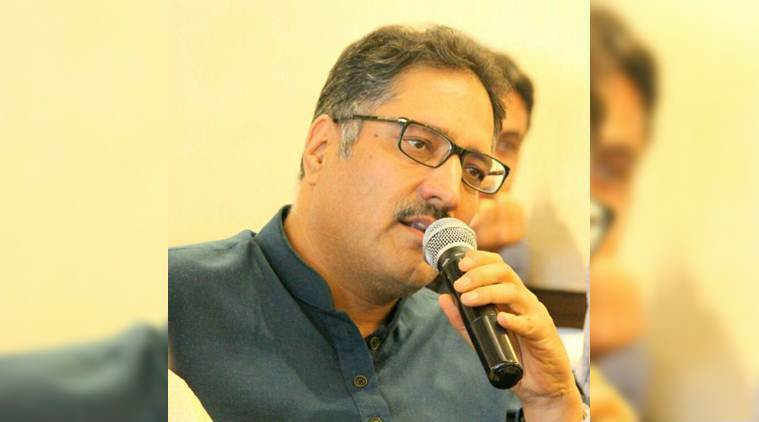 Shujaat Bukhari was the youngest of a small band of Kashmiri journalists who were in our group visiting Pakistan, especially what we call the Pakistan Occupied Kashmir (POK) and what they call Azad Kashmir. He was at that time the Srinagar correspondent of The Hindu. We became friends, maybe because he was more fluent in English than the other Kashmiri journalists. Initially, I was not in the group as my visa was rejected by the Pakistan High Commission. However, a friend in Delhi promised to pull strings and get me the visa if I was ready to fly to Lahore. I rushed to Delhi from Chandigarh and I was given visa. While the rest of the group went by road from Delhi to Lahore, I reached there by air. But by the time I reached the hotel where the conference took place, I missed the chance of dining with President General Pervez Musharraf. The organisers told me that since I held a senior post in The Tribune, which was published originally from Lahore, a seat was reserved for me at the head table. They were dispersing from the dinner when I checked into the hotel. President Musharraf made a significant statement. Indian journalists could travel anywhere in the country provided it was within the Visa period. That is how we managed to go to POK and visit places like Muzzafarabad, Murri, and Gilgit. We became the first Indian journalists allowed to visit those places. If I was personally thrilled, one can imagine how thrilled the Kashmiri journalists were. There were one or two who had memories of the Pre-Partition days but for a journalist like Bukhari, he had only heard about the days when Kashmir was one and it was ruled by a Hindu King by the name Hari Singh. I accompanied him when he went to meet a young man. His sister had given Bukhari the details of the man. With the details we could trace him. His was a pathetic story. He belonged to a rich Kashmiri family. The family had an apple orchard. Early in his youth, he became a militant. He wanted to do jihad. Encouraged by some of his friends, he crossed the border one right and reached Muzaffarabad, the capital of POK. He thought that he would get a hero’s welcome in POK. He realised that in the social circles such militants did not command any respect. 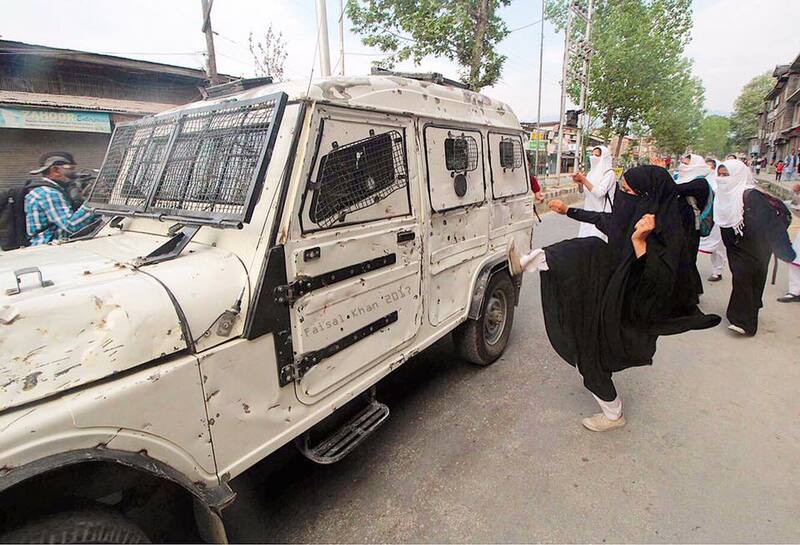 They had only one role to play, to take up arms and fight for azadi. In POK, memories of his family, especially his mother and sister, haunted him. There was no way in which he could return to India. Of course, he could try to sneak into India but only at the risk of falling prey to the Indian Army. No, he did not want to die. For his livelihood, he sold apples from a cart. A man who owned an orchard in India was pushing a cart and selling apples in Muzaffarabad! I thought his was a good theme for a novel. He was happy to meet Bukhari. He was also ashamed of his condition. He told us that he was not the only one of his kind. There were many like him who were trapped in Pakistan. He wanted an amnesty so that such people could return to India. However, Pakistan would not agree to such an amnesty for it would show the cry for azadi in a poor light. Bukhari’s stories were getting good display in The Hindu. Though he was my friend, I saw him as my competitor also. In terms of circulation The Tribune was the largest circulated English daily in Jammu and Kashmir at that time. He had many advantages which I did not have. He spoke Kashmiri, while I struggled with even Hindi. There was one story which I refused to have. I could make out that the Kashmiri journalists were planning to interview someone. We were on that day in Islamabad. To be fair to him, he invited me to join the group trying to meet the tallest Kashmiri militant in Pakistan. Probably, they had managed to contact him. The appointment was late in the night. I visualised the scenario — three or four Kashmiri journalists interviewing the militant on whose head India had fixed a prize. I would not be able to follow the conversation. Nor could I ask the questions I wanted to ask. I found the appointment risky and I preferred to sleep. The next morning, I met Bukhari at breakfast time. He told me that I missed a great opportunity to meet the man. But when I read his story in The Hindu, I did not feel that I missed much. A constant refrain of Bukhari was the challenge Kashmiri journalists faced all the time. If they wrote a story that appeared to be favouring militancy, they would be dubbed traitorous by the ruling establishment. And if they wrote a story favouring the Central or state governments, they would find themselves on the hit list of the militants. They had to be careful of both. I could not keep in touch with Bukhari, though I heard that he had left The Hindu to become the editor of the Rising Kashmir. He was certainly not in the good books of terrorists who made an attempt on his life in 2000. He has since then been getting Police protection. However, the protection could not save him when motorcycle-borne terrorists shot him at close range while he was leaving his office early to break the Ramzan fast. Be the first to comment on "India has lost a fearless journalist who risked his life, every day, every hour and every minute."